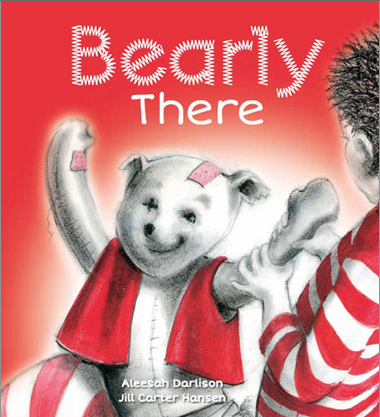 Jill is an author and illustrator, having published a number of her own children’s books and collaborated with authors on several others, including Bearly There with Aleesah Darlison. Jill’s talks for adults take 1-1.5 hours and focus on her own original and/or screened work. She shares the often amusing stories behind the creation of her works and invites the audience to examine the originals. She also gives advice and encouragement to attendees on their own creative pursuits. Her workshops for children range from simple experimental creative exercises with text and illustration to creating a simple illustrated story. Additional investigation into storyboarding and progressive exercises are available for older students interested in visual narrative for both still series (books) and/or animation.